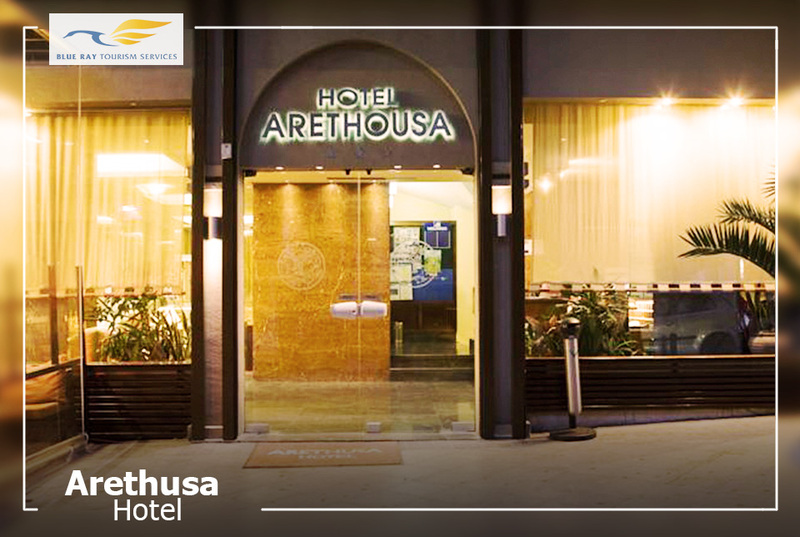 Arethusa Hotel, Athens, Greece – 4 Nights/5 Days. 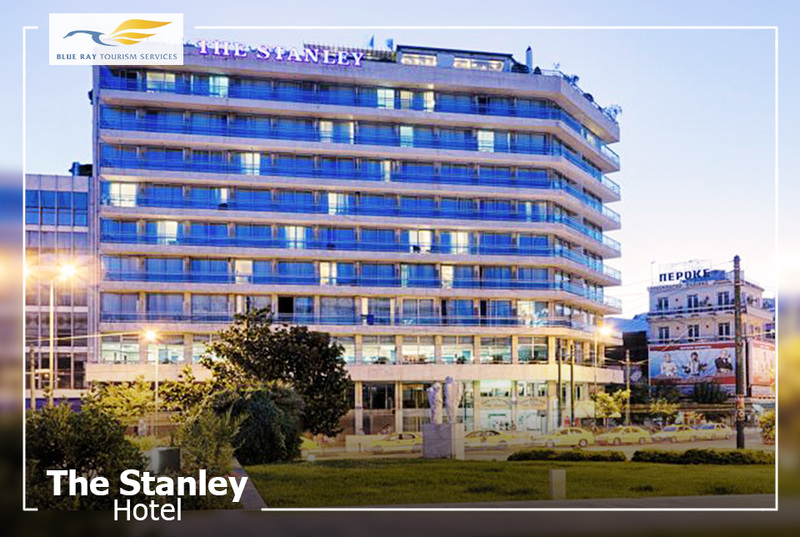 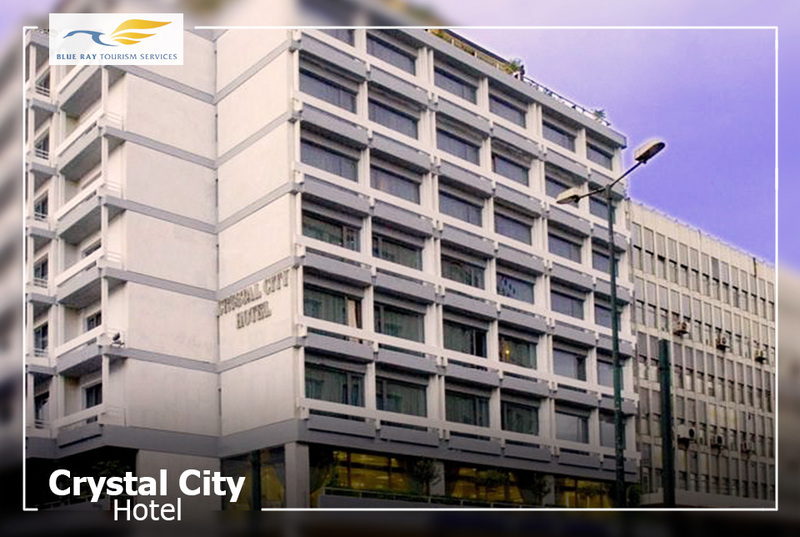 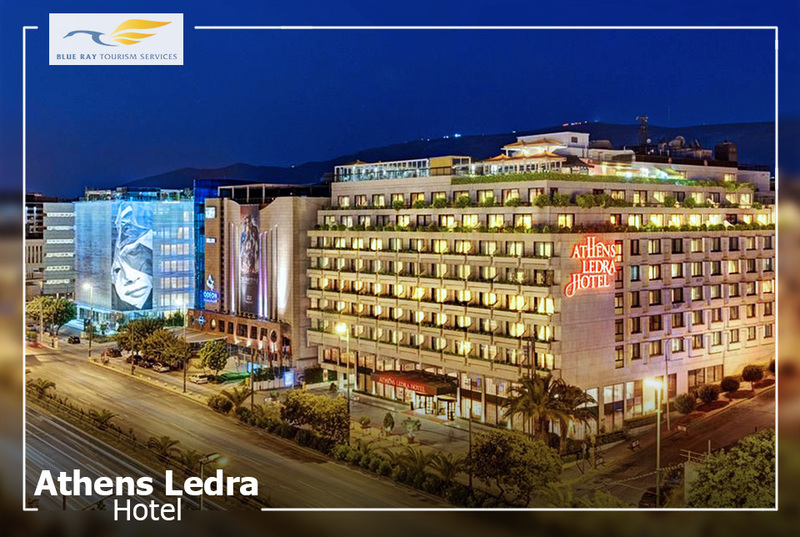 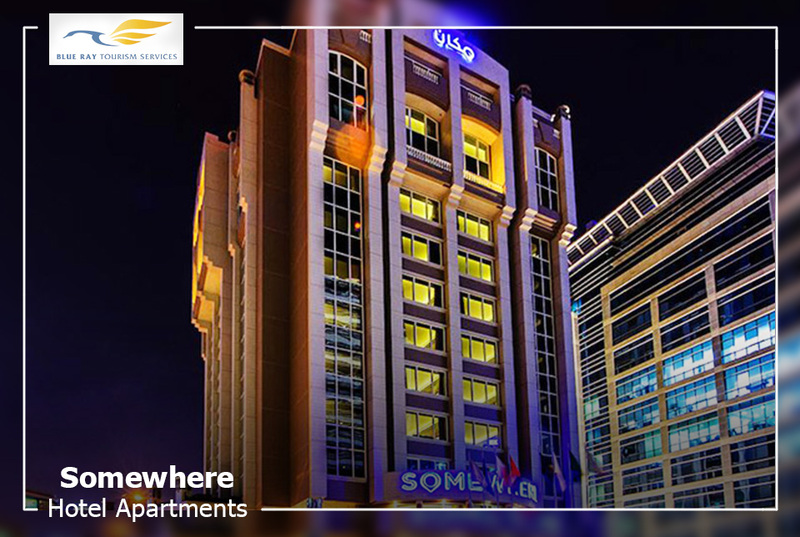 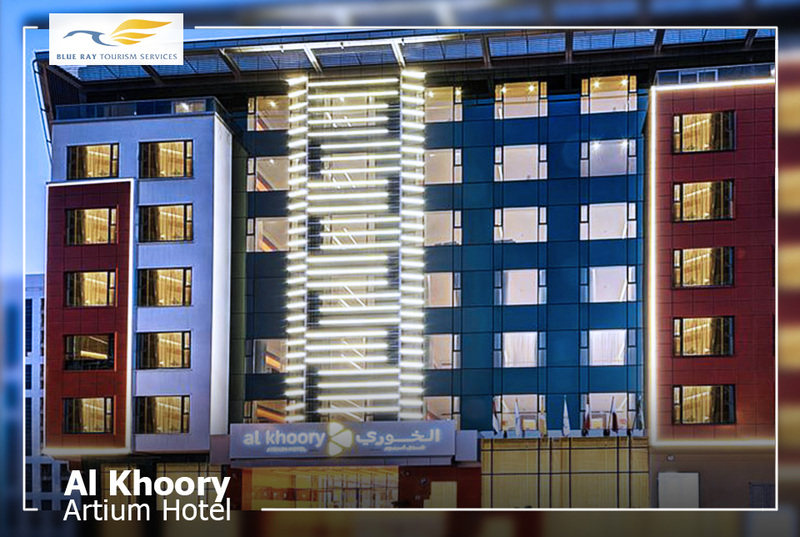 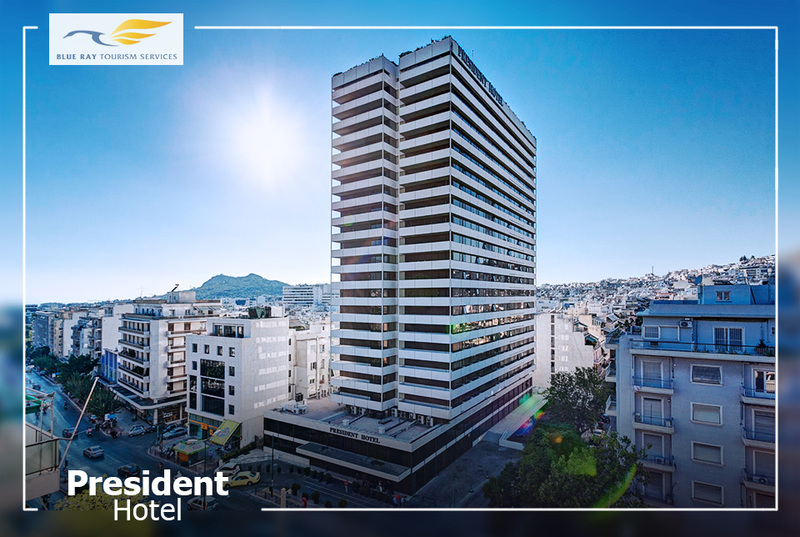 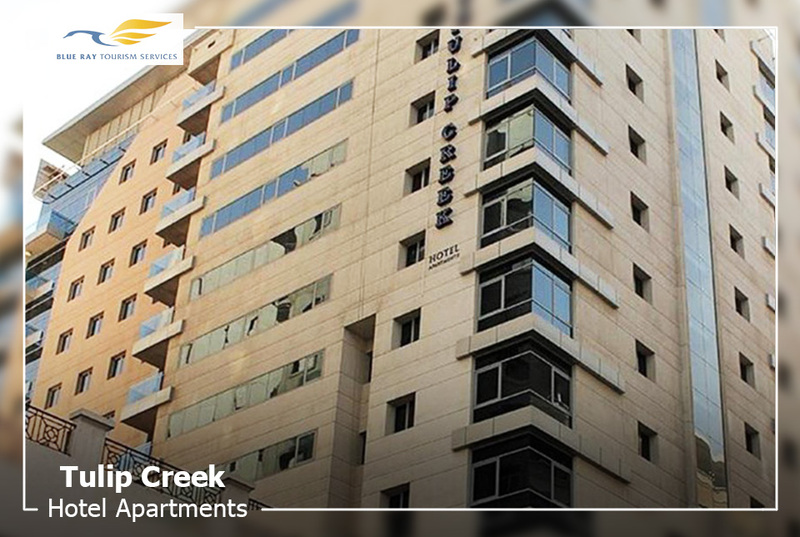 Crystal City Hotel, Athens, Greece – 4 Nights/5 Days. 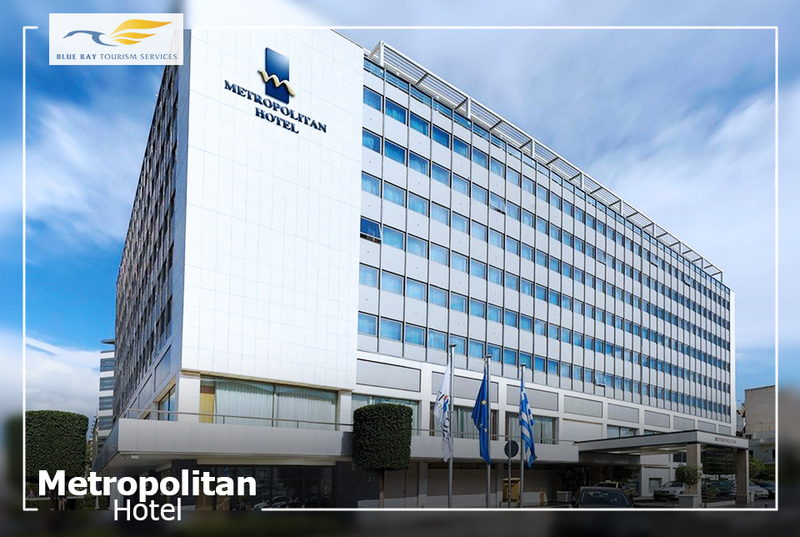 Metropolitan Hotel, Athens, Greece – 4 Nights/5 Days.